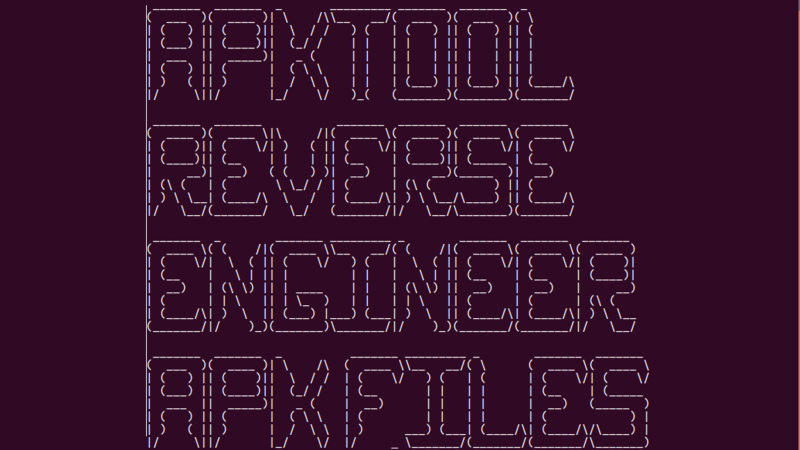 APKTool is an incredibly useful reverse engineering tool from developer ibotpeaches. It can be used to decode most Android apps into smali, which can then be converted to Java for easier analysis. It’s the go-to tool for most independent developers looking to mod apps or uncover their secrets. We frequently use it when analyzing apps for new features. The developer behind the tool recently announced an update to version 2.4, bringing lots of bug fixes and changes. One such fix resolves the issue in which the PlatformBuildValue was set to an unexpected value, which was a big pain for many developers trying to recompile apps. Added automatic tests on Windows environment. Fixed issue when decoding .xsd files between aapt1/aapt2. Fixed issue with Mac scripts stealing focus. Added 32bit binaries for unix and win for aapt1/aapt2. APKTool is an invaluable tool for the XDA community. Thanks to it, we can bring you news on the latest software features from Google, Samsung, Huawei, Xiaomi, and others. Developers use it when making Google Camera ports, too. We appreciate APKTool and all that’s possible because of it.